League of Angels - Fire Raiders, winner of multiple strategy RPG of the Year awards in 2015, just celebrated its 1-year anniversary last month with promises of bringing more great content in 2016. Delivering on their word, Update 3.0 is now live and it’s packed with new features and content! New Hero Awakening system will allow players unleash the true potential of their Heroes! Awakened Heroes will gain bonus stats, but more importantly, unlock an additional 5th skill to use in battle! Additionally, players have been asking for different skins for their favorite Heroes, and they’ll be excited to learn all awakened Heroes will have new appearances befitting of their awakened status! Heroes will become eligible for Awakening in waves. Currently the Heroes that can be awakened are Rose Knight, Pyrona, Nightblade, Dark Paladin, Nereida, and Lunar Prietess, but many more will follow! Accessed from the Enhance menu, Astral Training allows players to infuse their Heroes with the cosmic powers of the Constellations! When players put a Hero through Astral Training, they will randomly gain any of 4 stats (stats vary with type of training). If players do not like the results, they can try again for more desired stats. 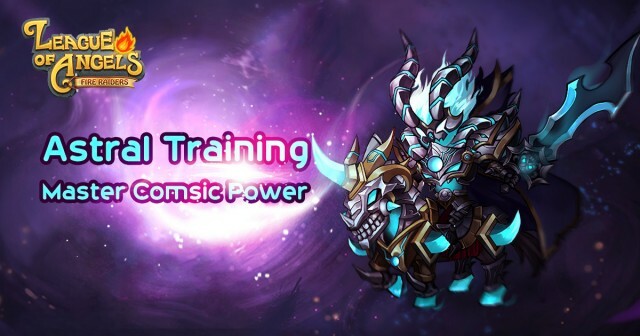 Advanced stages of Astral Training will actually reduce certain stats in favor of greatly boosting others, enabling a whole new level of customization. Different players can have widely different stats for the same Hero! Isolde and Holy Keeper are joining the cast of Fire Raiders in this update. Isolde, the Angel of Tactics, is a cold beauty that focuses on offense and debuffs. She will be a great counter to formations that rely on healing. Holy Keeper is new a support Hero with the unique ability to revive fallen Heroes during battle! Defying death itself, a battle is truly not over until it’s over with Holy Keeper has your back. A new challenge awaits players in Update 3.0! Hero Chronicles is a new Trial-type Dungeon that will test players like never before. 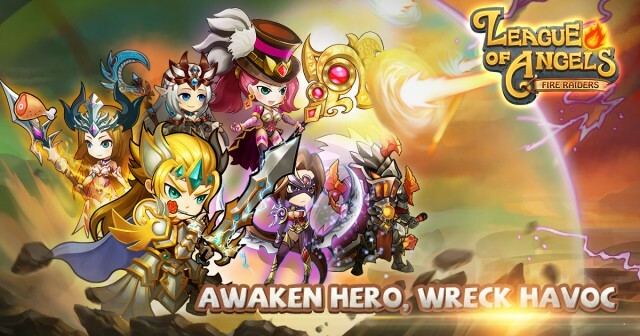 Linked to Hero Awakening, players can earn Awakening materials in Hero Chronicles by clearing Hero-specific stages that come in 3 difficulty levels. Log in and check out everything Update 3.0 has to offer! 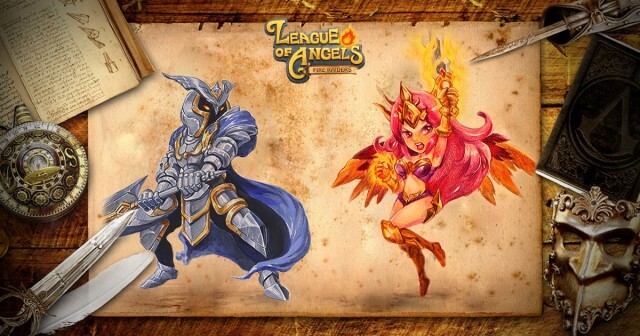 Join League of Angels - Fire Raiders today and experience one of the best free to play adventures available for mobile!